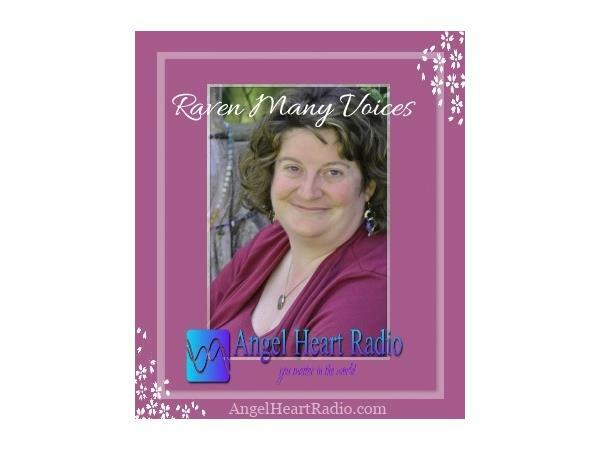 Join your host Raven Many Voices as we begin the New Year of 2014! It's time again to set goals, review what you liked from last year and what gets pitched out with the trash. Learn how your spiritual team of Angels can help you set better goals that are balanced with your heart and body. 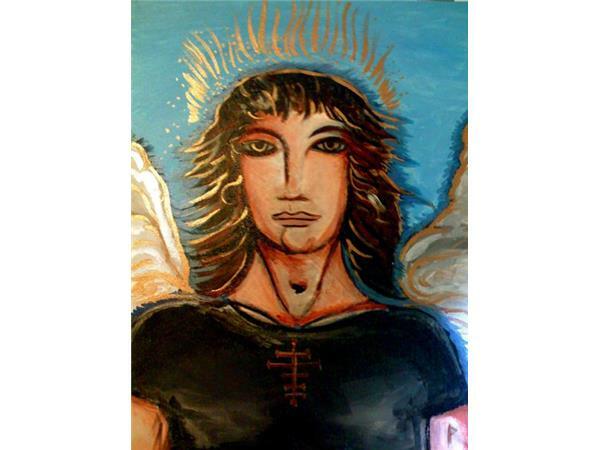 Hear from Archangel Michael and change your life in 5 easy steps! Who is Raven Many Voices? With over 15 years of spiritual counseling, mediumship and healing ceremonies Raven is a voice for Spirit. Her ability to connect to the heavenly/angelic realms above and the earthly/ancestor beings below has allowed people to find the answers they seek and receive the healing they desired. Go to www.ravenmedium.com for more information and make a connection today to your healing team of spiritual helpers. Angel Heart Radio is heart and soul global radio with more for you. More Inspiration, more support, more opportunities to feel heard and cared about. Why? Because you matter in the world!